I love this prize! 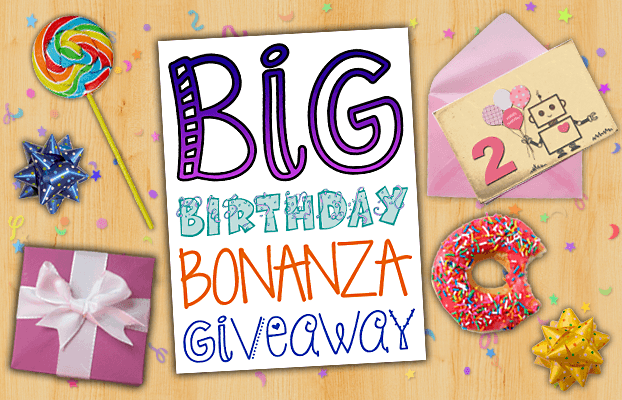 This giveaway is for a Flower Display from Balloon Baboon, worth £17.95. Every morning our unique handmade balloons are delivered all over the UK. Boxes are opened and people break into huge grins. This is why we love coming to work. Our balloon deliveries are unique. They come with a ‘smile guarantee’ and will be talked about long after they arrive. I was sent one of these lovely flower displays to review a few weeks ago and they are fantastic! 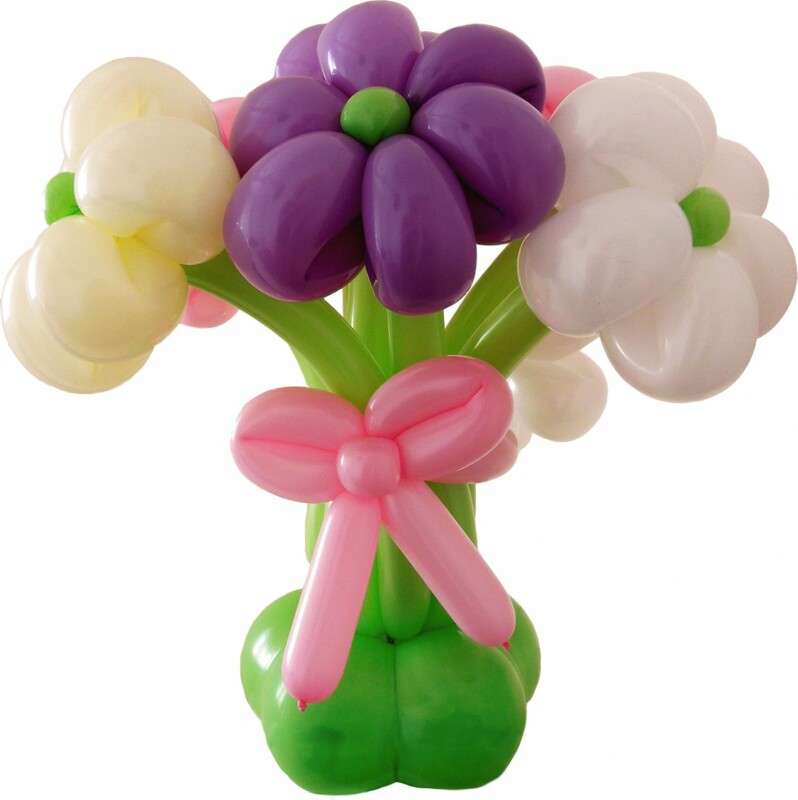 The boquet is weighted with water inside the balloon base, which keeps it upright & very stable. This is a really attractive bunch of balloon flowers & would make a fabulous gift, and a smashing prize for my celebratory birthday bonanza giveaway! 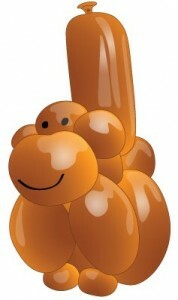 What is your favourite balloon baboon masterpiece? Thank you for entering, good luck! This competition ends on 02/11/13. Think you’re all really cool! Can’t decide! There’s too many that I love to decide. The Mickey Mouse is AMAZING!! I’d love a “Romantic Man with Origami Rose” to turn up on my doorstep! The Cheeky Monkey is brilliant. I love all the flower display balloons they are so clever and a great alternative to a bouquet of real flowers.